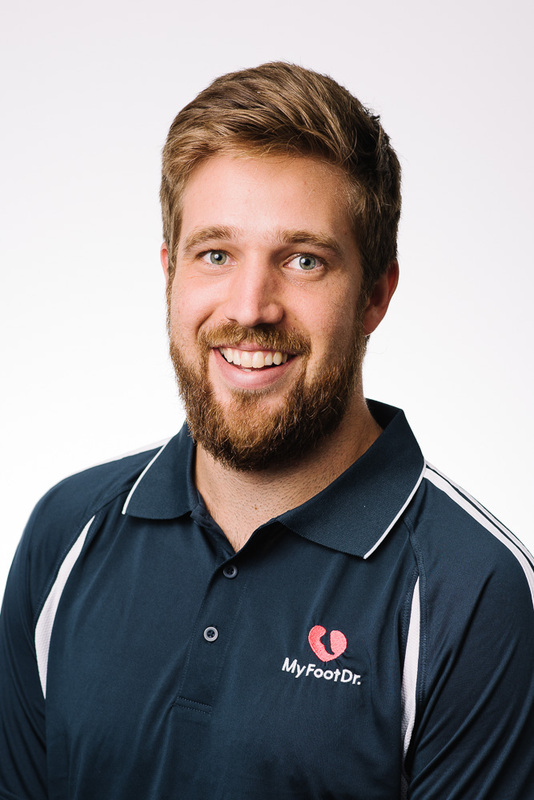 Simon joined the My FootDr team after graduating from the Queensland University of Technology in 2017 and currently works at our Camp Hill podiatry clinic. As a teenager, Simon was active in several sports and subsequently had had several injuries which were managed by a podiatrist. It was this, as well as his passion for helping people which led him to pursue a career in podiatry. Simon’s main interest within podiatry are biomechanics and musculoskeletal injuries and enjoys all aspects of podiatry including paediatrics, ingrown toenail surgeries, general foot care and diabetic foot care. Outside of podiatry Simon enjoys the outdoors, staying fit and healthy with continued involvement in basketball and attempting to play golf.